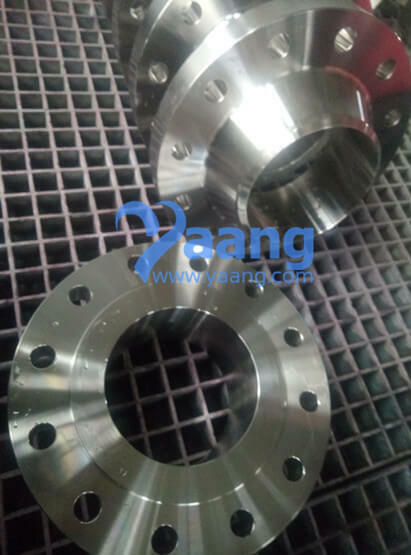 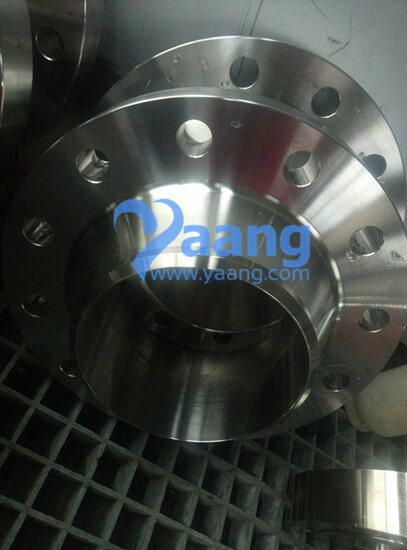 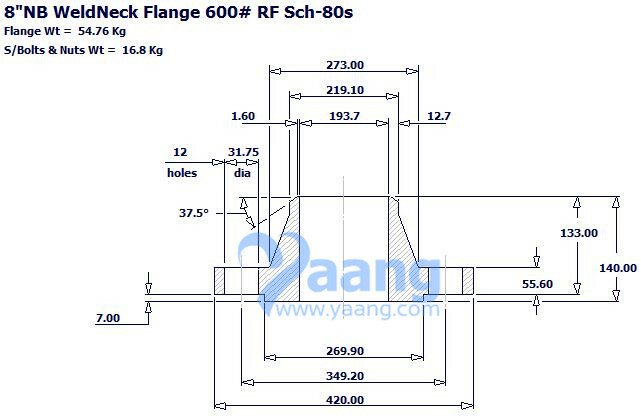 China Flange Manufacturer Yaang supplies ANSI B16.5 ASTM B564 Nickel Alloy 200/201 WN RF Flange, 8 Inch, SCH80S, CL600. 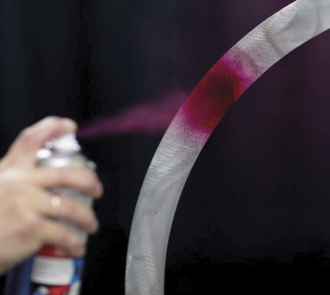 When operating temperatures are expected to exceed 600°F, carbon content becomes critical. 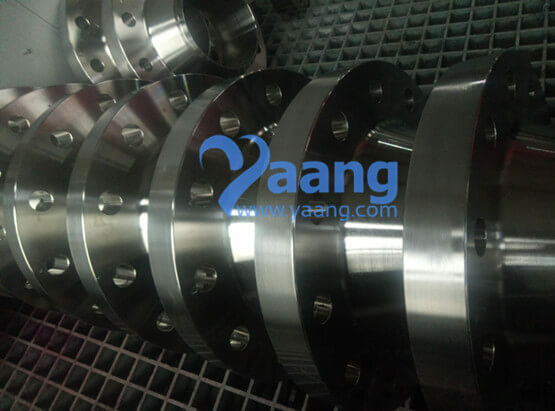 The lower carbon content of Nickel 201 makes the material resistant to graphitization and therefore less subject to embrittlement. 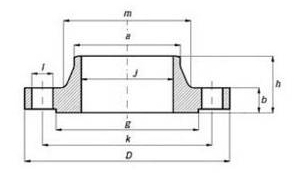 Pressure vessels and vessel components can be constructed from Nickel 201 according to the ASME Boiler and Pressure Vessel Code, Section VIII, Division 1 for use up to 1250°F.